At Mintos, we understand the value of money – especially when it’s invested, and we know how that value can contribute to a more comfortable lifestyle. To reach that comfort in the future, some plans need to be made in the present! As a company, we can use our communication and marketing efforts to spread the fact-based word about the benefits of planned personal or business finance management. At Mintos, sometimes we want to scream to the world about how good investing money is – particularly when working towards long-term investment goals. However, sometimes it’s better to just say it plainly. In that spirit, we want to give someone a chance to try out how the Mintos marketplace works. 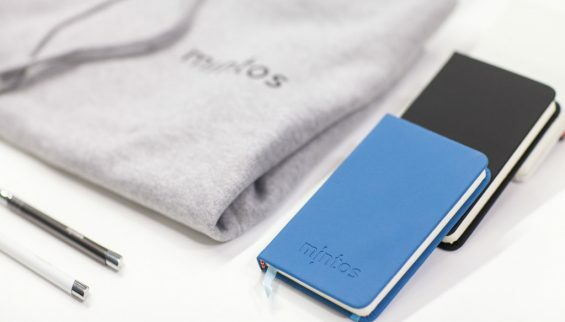 We are offering a Mintos Starter Pack gift to five of our Facebook followers – that were previously non-registered Mintos users. Maybe you are among those people who are considering investing, but still not sure whether to start? We think you should try it out. be our Facebook follower before the time this message was published. Mintos Welcome Code (a code to get you started – EUR 10 in your account to start with, and 1% bonus on investment*). *Investor would receive 1% bonus of the average daily balance of all outstanding principal amounts of loans and/or invoices held. The Reward is paid in 3 (three) instalments over the first 90 days. **Only after agreeing with the five users who get to the registration first will we publish the names with an update on this blog post and notify you via Facebook comments under the related Facebook post. The rest of the list with the names will be adapted in a way to protect the privacy of other participants. For transparency reasons, the users who get the package would need to agree for their name to be published. If the person doesn’t agree to this, we would have to choose the next in line who will allow us to use his/her name for transparency reasons. This promotion is in no way sponsored, endorsed or administered by or associated with Facebook.